In today’s recovering economy we are all looking at new ways of satisfying the demand for low carbon output and the cost savings available from reducing energy demand. There are some great high profile projects out there that attract a great deal of attention. However, there are also low value improvements with a fantastic return on investment. Motors running too hard, pumps not cycling correctly, water demand not managed, poor insulation, clogged filters and many other components that are part of the nuts and bolts of a comfortable environment for building occupiers. A lot of these problems can be easily rectified and, although of limited individual impact to the energy consumption of a building, their combined effect can be dramatic. 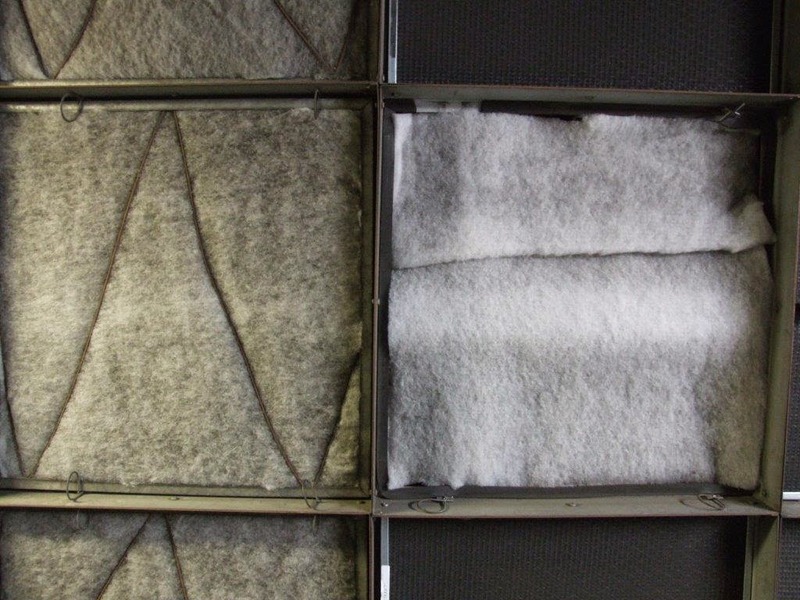 In one example a hotel managed to reduce the fresh air supply fan speed by 25% because he upgraded his filter system to a more efficient product. The result was a 7.5kWh saving 24/7 and a cost reduction of over £7,000.00 per annum for a £1,000.00 investment. So what things should you be looking for? 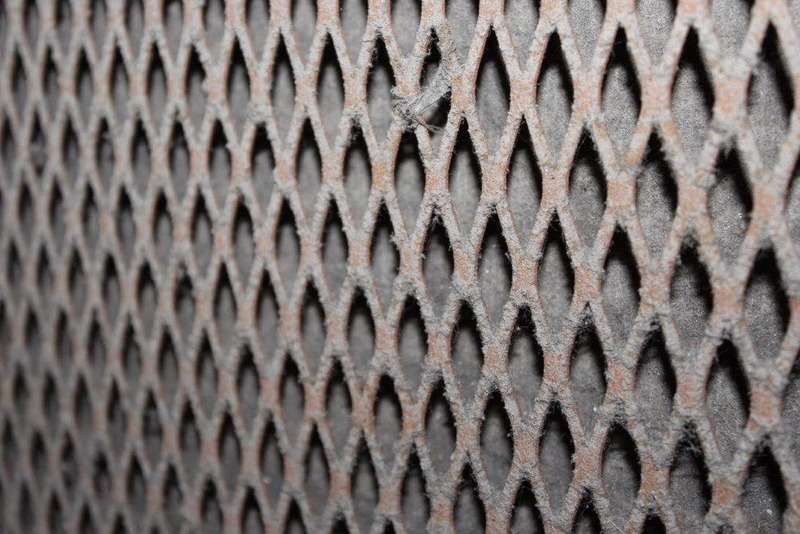 Clogged or dirty fin coils – 1mm of dirt on a cooling coil can reduce efficiency by as much as 21%. In a recent test one chiller was monitored during the pollen season and the energy use rose by 32.9%. Plant types will include dry air coolers, chillers and free standing condensers. Low grade pre-filtration – upgrade to a more efficient and cleanable product. Polyester pre-filter air volumes were recorded at 0.5m/s. More efficient filters produced 0.7m/s giving greater airflow and lower fan speed/energy use. Clogged frost protection – placed before the main filter system these coils have no protection from airborne debris and will frequently restrict airflow and increase the demand on fans. 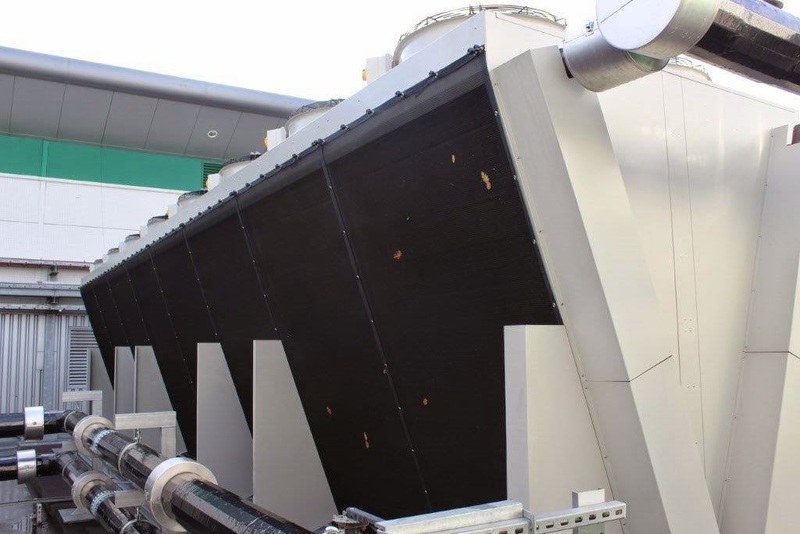 Main air intake louvres – commonly found in large plant rooms or as part of the fresh air supply riser. Unfiltered air to a plant room will allow any air movement plant to become clogged. Now there is a low energy solution. 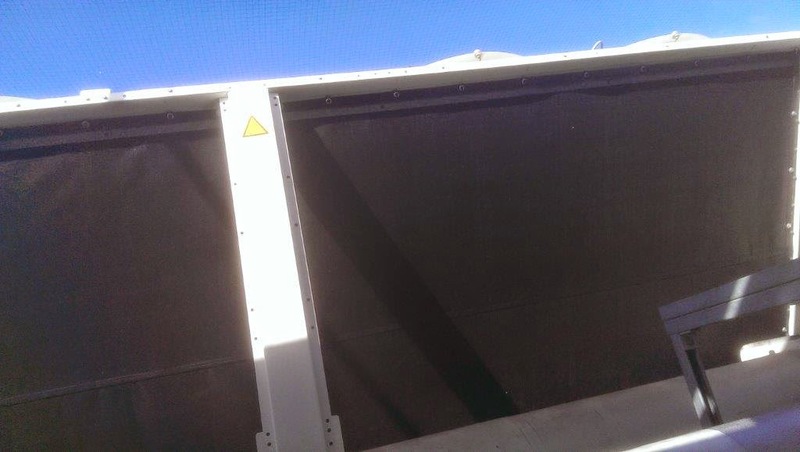 Air intake screens are manufactured from a negatively charged polyester core with a positively charged polypropylene cover. Any air movement creates an electrostatic charge which attracts and captures dust, seeds, leaves, pollen and insects. Manufactured by the Permatron Corporation in Chicago this product is now available in the UK and has been successfully installed by RAB Specialist Engineers to prevent contamination to HVAC plant all over the country. It is simple to install using a variety of fixing types and designs and can be easily cleaned with a broom, hose or vacuum cleaner. Even rainfall with have a cleansing effect. RAB Specialist Engineers have a number of free samples which you can test on your own equipment to prove that we can protect your air intakes. Just call 01635 248633 to discuss your application.